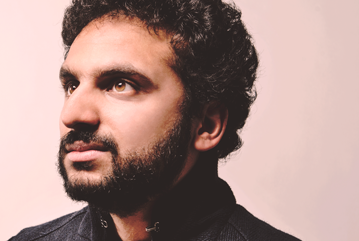 New Zealand comic and the most recent winner of Best Show at Edinburgh Festival Fringe. 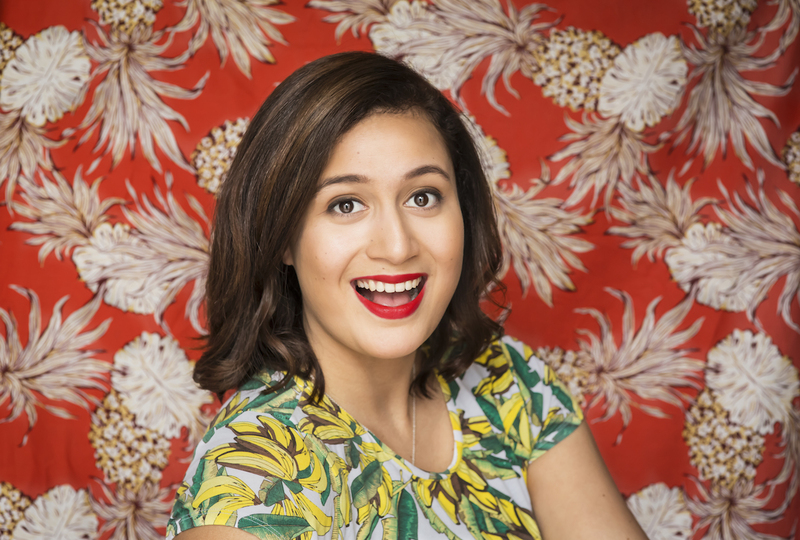 Rose Matafeo is a comedian, writer and actor from New Zealand. 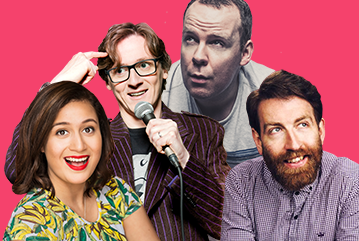 In 2018 Rose’s critically acclaimed show “Horndog” won the best comedy show award at The Edinburgh Festival Fringe and was nominated for the best show at Melbourne International Comedy Festival.